One of the repair services we provide for our customers at Radwell International is CNC spindle drive retrofits. This service is something that is designed to not only provide cost savings for our clients but also extend the life of a CNC machine tool without requiring an entire machine retrofit. 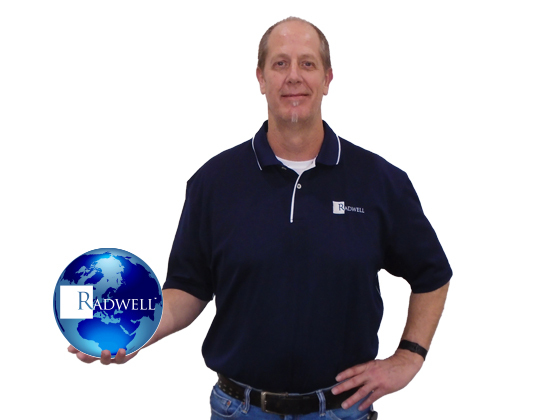 We recently caught up with Mark Councilman, the CNC Sales Manager at Radwell International, based out of our Arlington, Texas location. 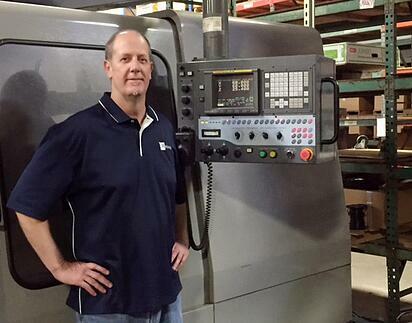 Mark is a CNC Subject Matter Expert and has been working in the CNC area for 17 years. We had the chance to discuss a bit about CNC machines and how CNC Spindle Retrofits can save time and money for a manufacturing environment. What is your role at Radwell International? My role as CNC Sales Manager is to develop & implement strategies for production, distribution, inside/outside sales, and marketing that position Radwell as a leader in the CNC support market. Currently, my day includes gathering information as I research the CNC market. Typically, I’ll review and validate current pricing on the website and process requests for CNC parts as they trickle in from ASM’s, ISM’s, and customers. I might reach out to Alan Gage with an opportunity for Radwell Verified Subs, and/or seek support from Todd Radwell for a list of parts that should be targeted for pre-certification. The facilities I worked in specialized in exchange and repair of motors, drives, power supplies, CRT’s, and control boards for the CNC market. That's how I came to be considered a subject matter expert in this area. What exactly is a CNC machine? 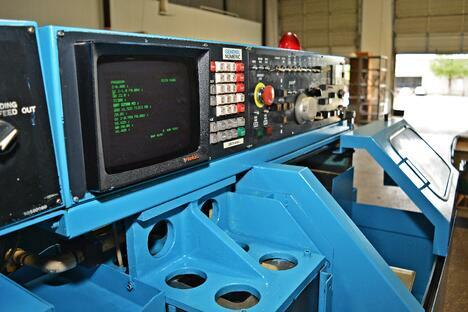 One of the specialized services we offer, which comes out of Radwell Texas, is CNC spindle drive retrofits. What is a CNC Spindle Drive Retrofit? A spindle drive retrofit involves engineering a state of the art replacement for a failing spindle drive that’s antiquated or obsolete. In most cases, we can configure the retrofit drive as a drop-in replacement. Also, in most cases, this will not require replacement of the spindle motor. Spindle retrofits help extend the life of a machine tool, without the expense of retrofitting the complete system control (CNC). The machine hardware/iron will typically outlive the electronics. By extending the life of a machine, you’re saving a significant investment in a new machine. It also helps reduce downtime caused by the obsolete spindle drive. Spindle drive retrofits are reasonably common among our client base. They truly are the most effective solution to resolve issues with an older or obsolete spindle drive. How long does a retrofit take to complete? Depending upon drive availability, usually around two weeks. When we are asked to quote customers for a spindle drive retrofit, we request data that is located on the motor nameplate, data from the motor nameplate and machine prints/electrical drawings that show how the spindle drive is wired into the machine. Then we work on getting the spindle drive replacement fitted and installed before running various tests to be sure it becomes a plug and play solution for our client. Solutions are a big part of what we provide for our clients at Radwell International, and this process is one of many examples of customized solutions we provide on a regular basis. For more information, visit us at Radwell.com or connect with us on social media.